What happens when you find your old journal, and in it is jotted the bones of a story? What happens if that story has been rattling around in your head for fourteen years? What happens if you’ve always wanted to write, and now finally you have time to pursue this dream? You start writing, of course! The happy confluence of idea, passion and time was the catalyst for me. It was a lightbulb moment, though it took two and half years of hard work! It sparked my debut Young Adult novel Collision, published on Amazon.com in July 2015. If you’re a writer, what was the initial spark which inspired you? I’m fascinated by the diversity of writers’ inspirations, and the tenacity which results in a published book. That step from thinking, hoping, imagining a book to making it a reality is a massive one. 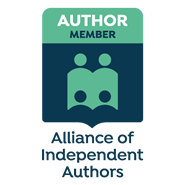 Though of course achieving that reality consists of many small, persistent steps, a few forward, some back, but always heading towards that ultimate goal of publication. 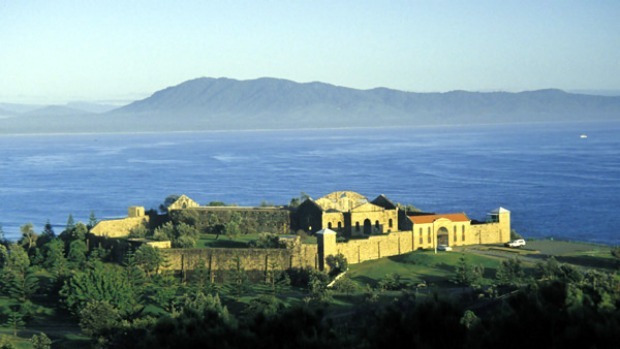 It was Trial Bay gaol, and its history, which initially fascinated me. Why was this forbidding, granite structure built on Lagger’s Point in Arakoon, looking across to South West Rocks? Some readers may know this area in the Macleay Valley, near Kempsey, on the mid north coast of New South Wales. 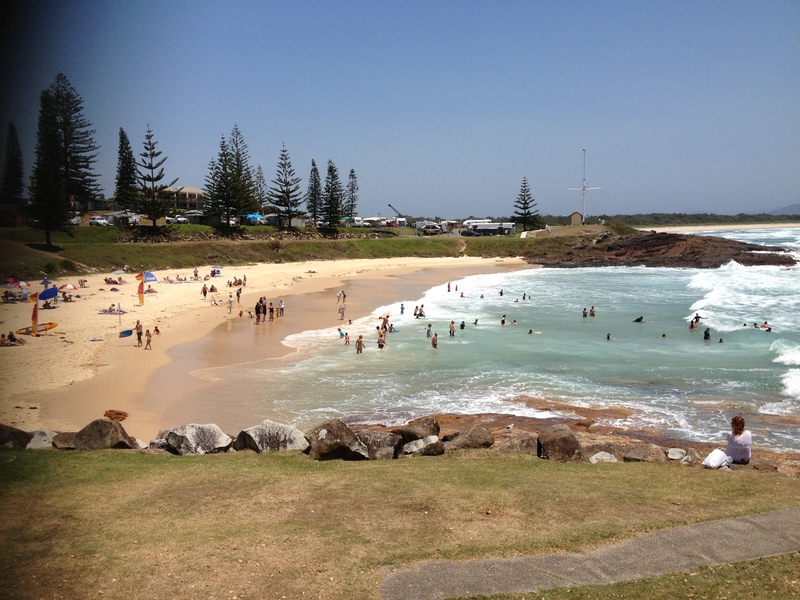 My family, friends and I holidayed for many years here, our children playing on the beaches. We swam in the turquoise water, barbecued, picnicked, read and relaxed. It must have been a strange, bittersweet experience for the inmates, living on this glorious headland, yet restricted in a gaol, their freedom curtailed. In particular, I was interested in the German “enemy aliens” rounded up and imprisoned in this gaol during the First World War. We have internment camps still, in 2015…well, sadly, they started a century ago here in Australia. I bring this to life with Gustav Becker, a fictional German jeweller, interned here with his Uncle Ernst. Gustav secretly meets a local girl Grace, and they fall in love. This historical story is told in flashback by Stella, an angry and defiant seventeen year old runaway, who lands by chance in the town and is unsettled by her dreams about Gustav and Grace one hundred years before. 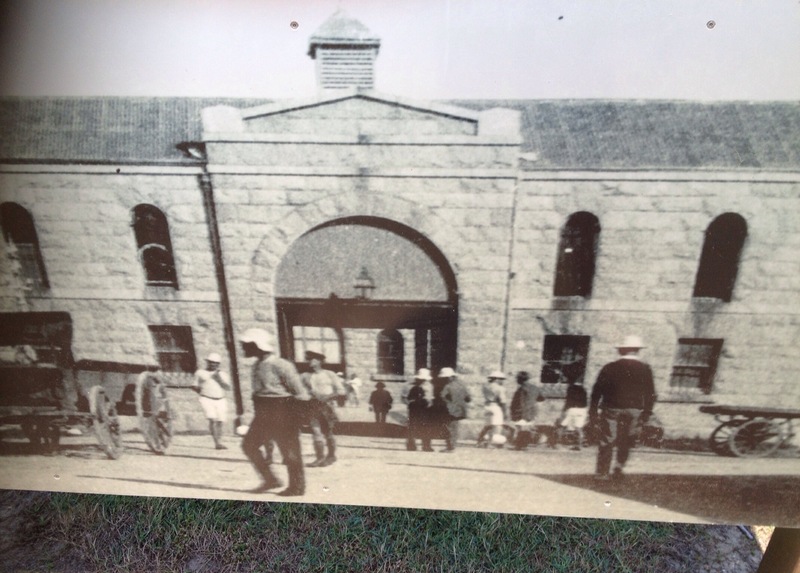 My research included visits to the gaol and reading widely. 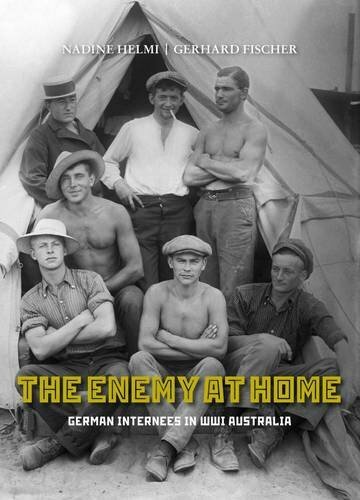 The Enemy at Home by Gerhard Fischer and Nadine Helmi was very informative, detailing the various camps in New South Wales during the Great War, including a very large one in Liverpool in Western Sydney. Many of the men sent to Trial Bay were wealthier professionals and entrepreneurs. Under the control of the gaol superintendent, a German committee helped to organise the almost six hundred inmates who were given a degree of freedom, for example, permitted to walk about one and a half kilometres around the gaol after morning roll call. A strict curfew was enforced from 5pm onwards. They had a rich cultural life, each week producing an uncensored (!) newspaper, theatre productions and orchestral concerts.The Germans had many business activities including cafes, trades, a canteen, restaurant and market gardens. They pursued avenues of self-improvement like educational classes (languages, maritime subjects, business), as well as recreational activities like sport, swimming and fishing. Many huts or villas in the German style were built on the perimeter of the gaol walls and along the beach. 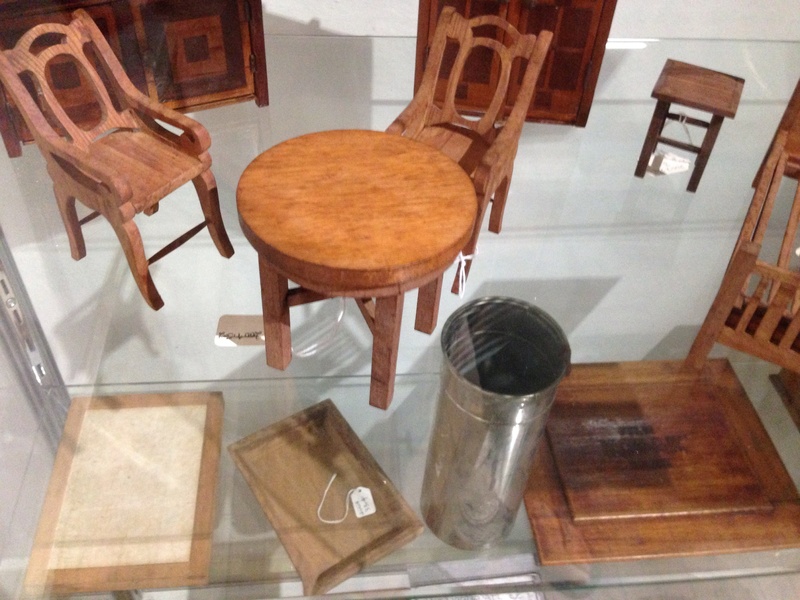 This photo from the museum at Trial Bay Gaol of miniature wood-work pieces is a small sample of the fine craftwork created by the “enemy aliens”. There were exhibitions and displays within the gaol of such work, as well as photographs and paintings. This creativity was undertaken as a way to dispel boredom in the gaol. The men suffered depression and listlessness during their imprisonment; many of these inmates had lived in Australia for decades, married and had families. Their families, without a breadwinner, suffered greatly during this time. It is gratifying that finding my old journal inspired the story of these German “enemy aliens”, forgotten or unknown to many Australians. The memorial on the hill to four men who died in the goal was exploded by unknown persons after the war. However, in a gesture of reconciliation, the local community and German immigrants rebuilt the memorial. The gaol itself, after being a desolate ruin for decades, is now a thriving tourist attraction under the management of the National Parks and Wildlife Services. Hi Nadine, thank you so much for your comment. Your and Gerhard’s book has been a fantastic reference, and Paul Dubotsky’s photographs leap off the page. What a long and interesting life he had. PS my own ancestry is German, Byer anglicised from Baier.